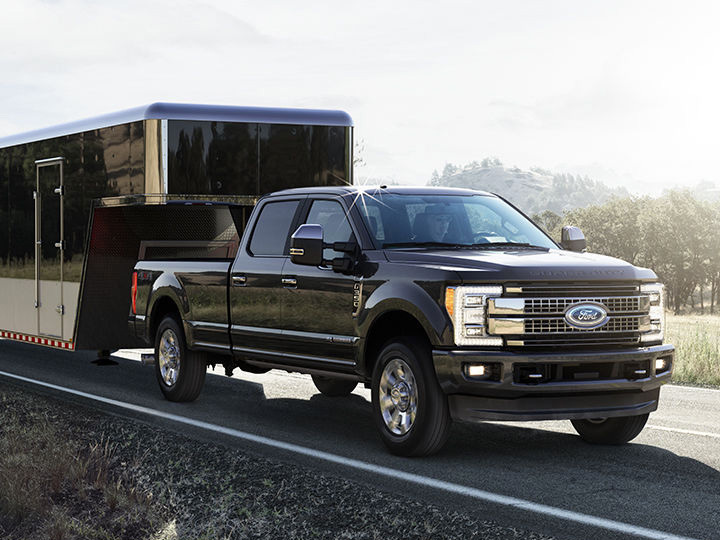 Complete your fleet of Ford commercial vehicles at Al Packer Ford in West Palm Beach, FL, serving South Florida including Palm Beach Gardens, Royal Palm Beach, North Palm Beach, Wellington, Lake Worth, Okeechobee and Pahokee. We've got the largest lineup of trucks, vans, and wagons in the area! 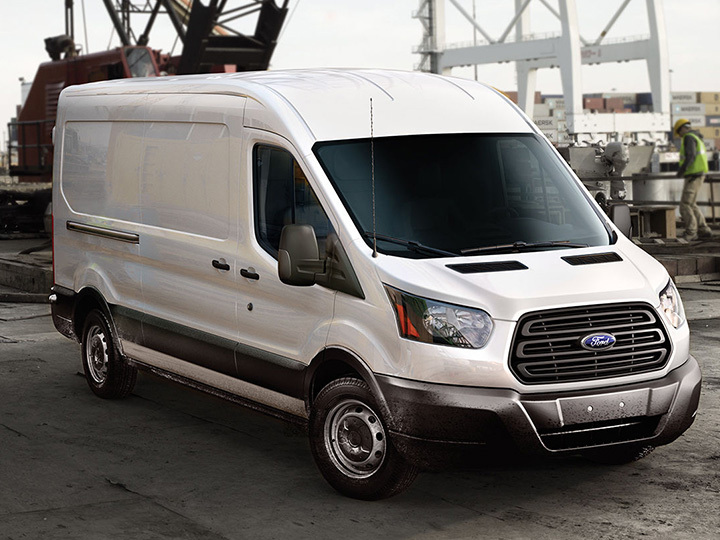 Whether you need the hauling power of E-series Cutaway trucks, F-Series pickups and F-Series Chassis trucks or the cargo capability of Transit or Transit Connect vans and wagons, we are your go-to destination for commercial automobiles at the lowest prices. 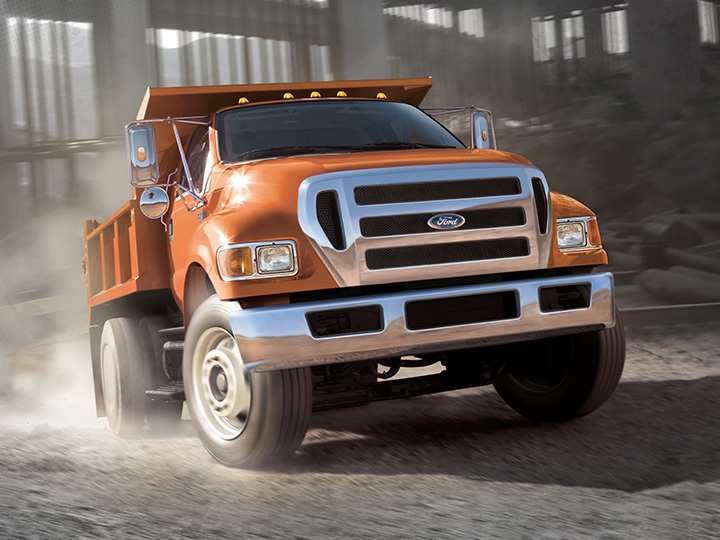 Need low rates on financing your Ford commercial vehicles? 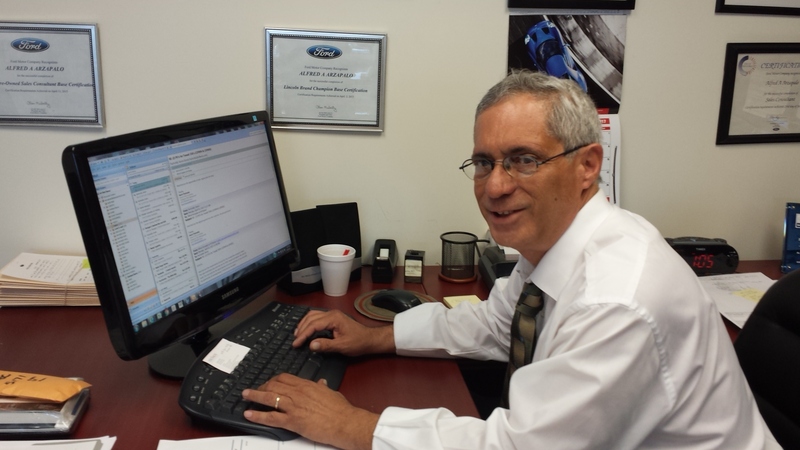 See the experts in the Al Packer Ford Finance Department. Our finance professionals have extensive knowledge of auto financing packages specifically for businesses as well as relationships with local and national lenders in order to get you affordable loan rates and payments that will keep you operating in the black. Finally, you can also count on the Al Packer Ford Service Department to take care of any auto from your Ford commercial fleet. 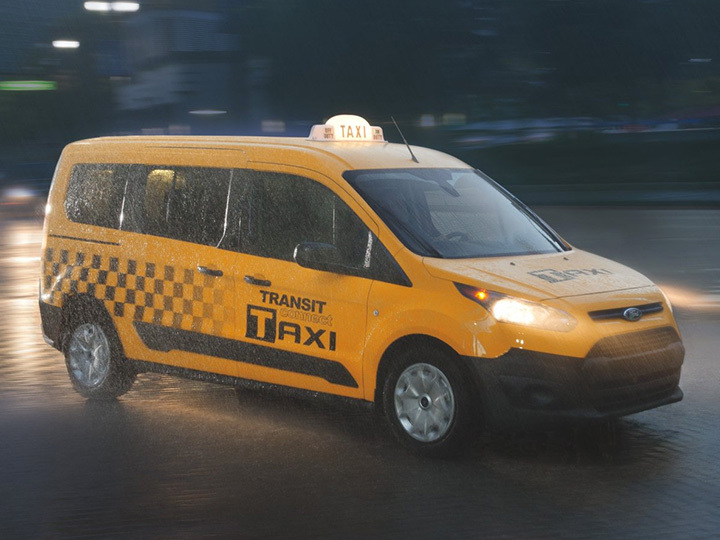 Our certified technicians have received training on every single model Ford has, so you can count on them to know the ins and outs of your vehicles. You'll get top-notch service at the lowest prices around! 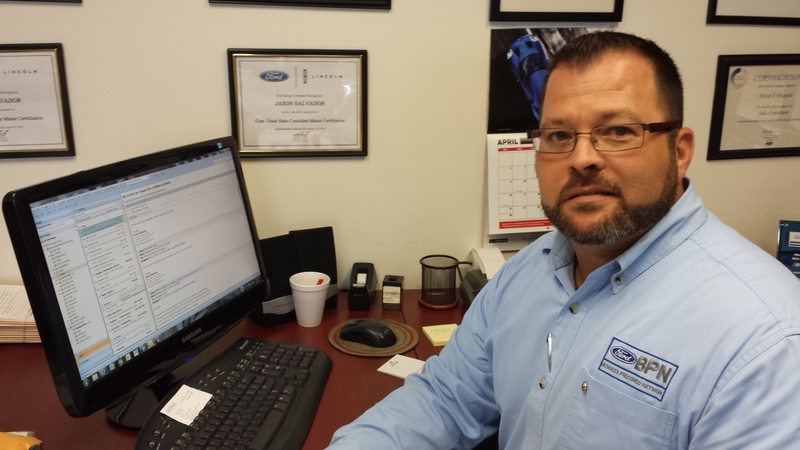 Al Packer Ford is a one-stop shop for all your personal AND commercial vehicle needs! 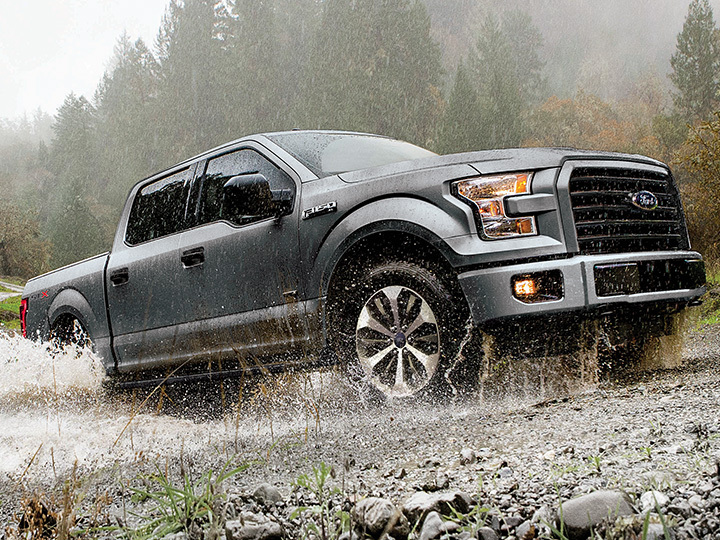 Go ahead and take a look at some of the commercial models in our inventory. 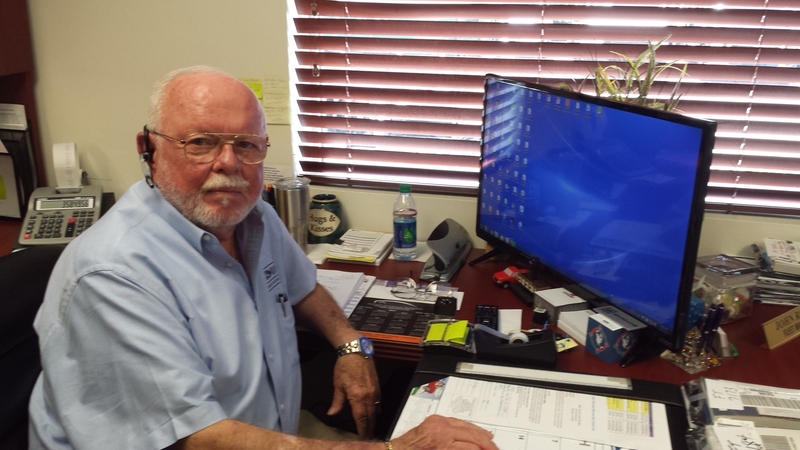 When you're ready to check them out in person, give us a call at 888-849-7607 or visit us at 1530 North Military Trail, West Palm Beach, FL!